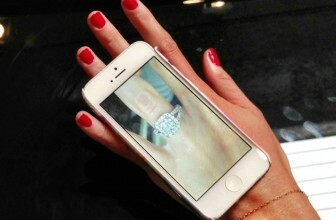 Buying an engagement ring online is one of the smartest ways to get the most bling for your buck. 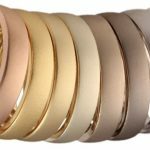 Reputable online jewelers don’t have the overhead expenses that brick-and-mortar retailers do and can afford to sell the same quality rings at up to 50% discounted prices. 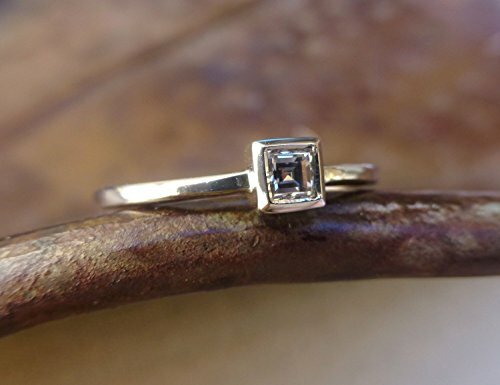 Want to know more about why you should buy your engagement ring online? At the same time, you don’t want to buy from just any diamond seller. 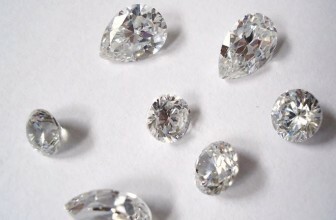 For example, buying precious stones on large auction sites like eBay is really not recommended. You might be able to get rock-bottom prices, but those also come with high risks and no guarantees on the quality of the stone you’re buying. 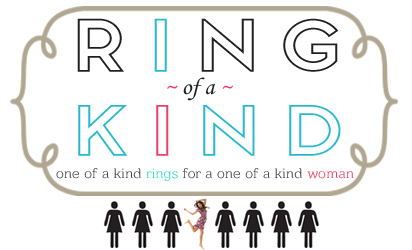 An engagement ring is a big, pricey purchase – so make sure you’re covered in every which way. The well-known, reputable online jewelers provide such assurance, individual sellers do not. Go with the vendors who can really stand behind their products. Buying an engagement ring online can present a bit of a challenge – even when you know her exact ring size and can see every aspect of the precious stone on the vendor’s site. You still might need to return the ring for whatever reason. 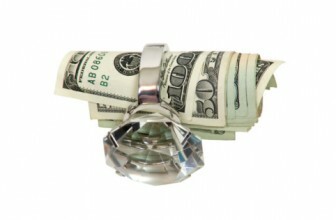 The best online jewelers understand this and offer full no-questions-asked money-back guarantees. Most of them offer at least a 30-day return policy, James Allen offers a 60-day return policy (with free return shipping to boot). Make sure you go with a jeweler that gives you at least a 30-day return option. 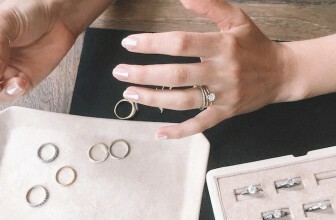 Most of us don’t buy an engagement ring too often – so when we do go shopping for one, we’re going to have questions. 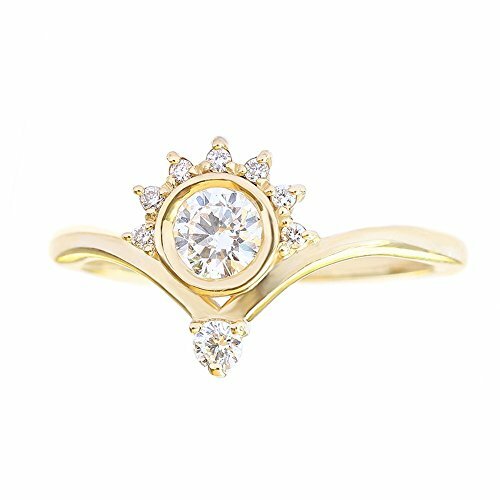 A reputable online jeweler will have real people in their customer service department to answer all your concerns and questions about your potential purchase and work with you should anything – anything – go wrong. 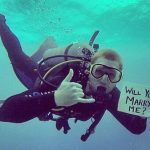 An engagement ring is a big, often complicated purchase – go with vendors who provide (hopefully 24/7) live, real people service. If you’re buying precious stones from anyone – they must come with certifications from a well-know, well-established certification services (i.e. GIA). 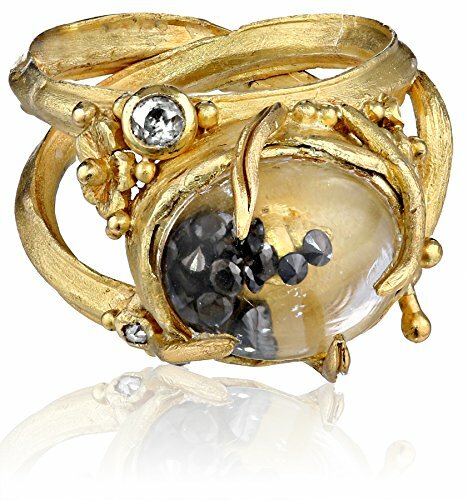 All the well-known, reputable online jewelers provide certification for all their precious stones. Don’t buy from a vendor who doesn’t! 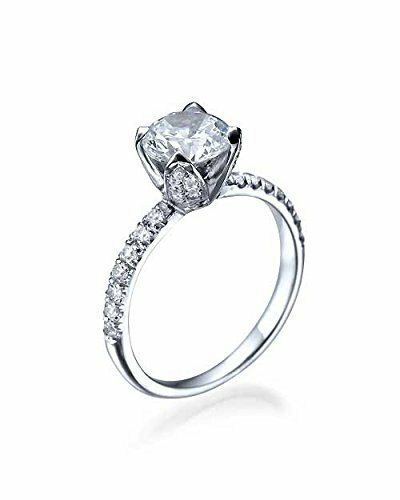 You can save a lot by buying engagement rings online. Everyone knows this, but the main reason people don’t do it is because they want to see the ring in person. 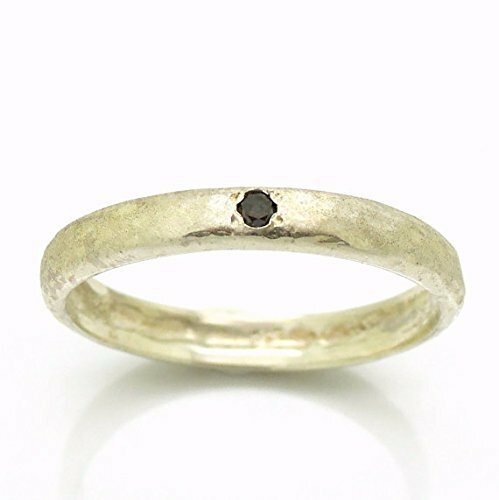 Seeing the ring – or more importantly, the center stone – is really, really important. Ideally, you should get to examine the stone before it is even placed in a setting so you can assess the exact quality of the stone, unhindered by any metal. 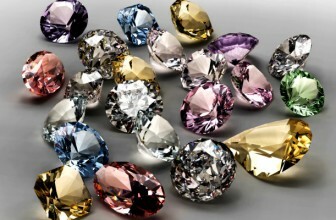 The best online jewelers distinguish themselves from the rest by providing exact pictures of all their stones. 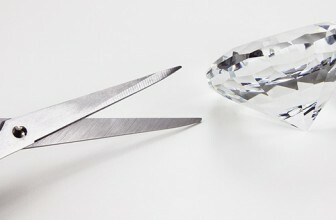 This is important because you should not be looking at a prototype picture of a diamond – you need to see the actual diamond you’re going to buy. 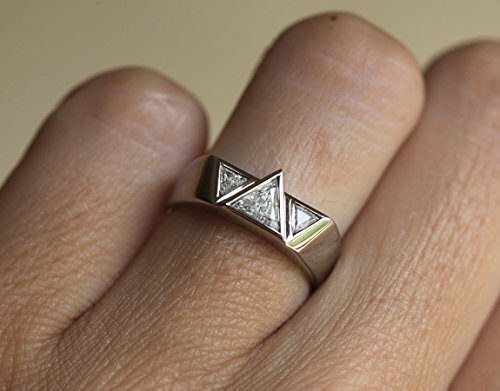 So far, James Allen is the only online jeweler that provides this option. All their loose diamonds are featured using 360° Diamond Display Technology, which displays each stone using 15x magnification so you can see the exact shape, cut, color, and clarity from the comfort of your own room. You can even click to drag the diamond from side-to-side so you can see the sparkle and fire of the stone. Buying an engagement rings online may be a bit daunting at first, but rest assured that with a budget and an idea of what you’re looking for – you’ll find the perfect diamond in no time. Remember to choose an online jeweler that will provide you with all the same assurance you’d have when shopping in person, plus the extra benefit of increased savings. 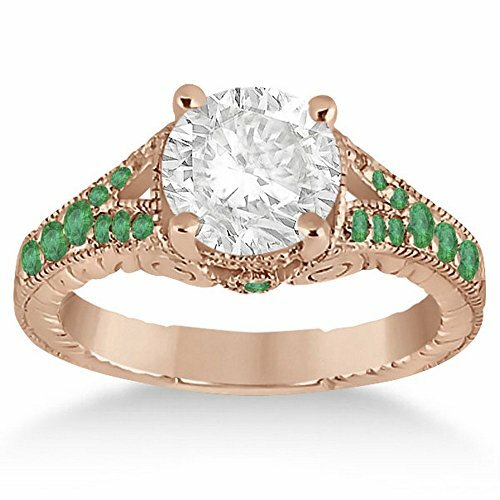 When you’re ready to start shopping, check out how to buy an engagement ring online for step-by-step tips!